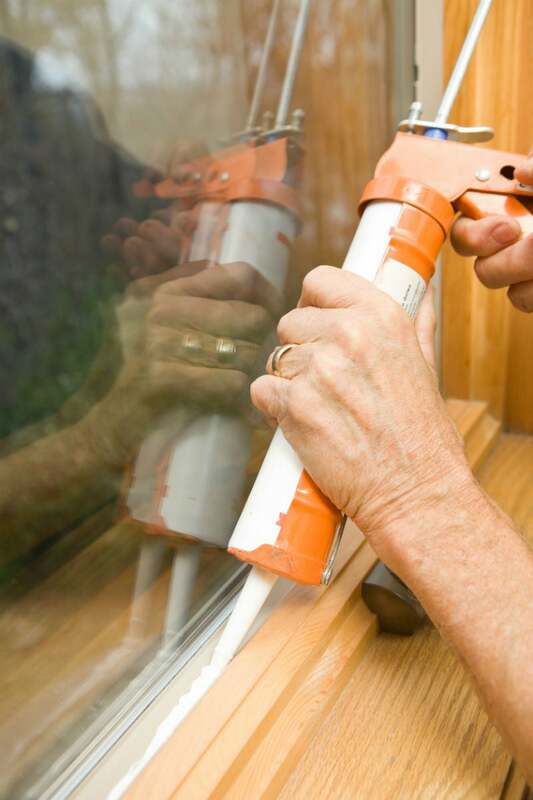 Get clean, smooth results when you “run a bead” of caulk around the windows of your home. 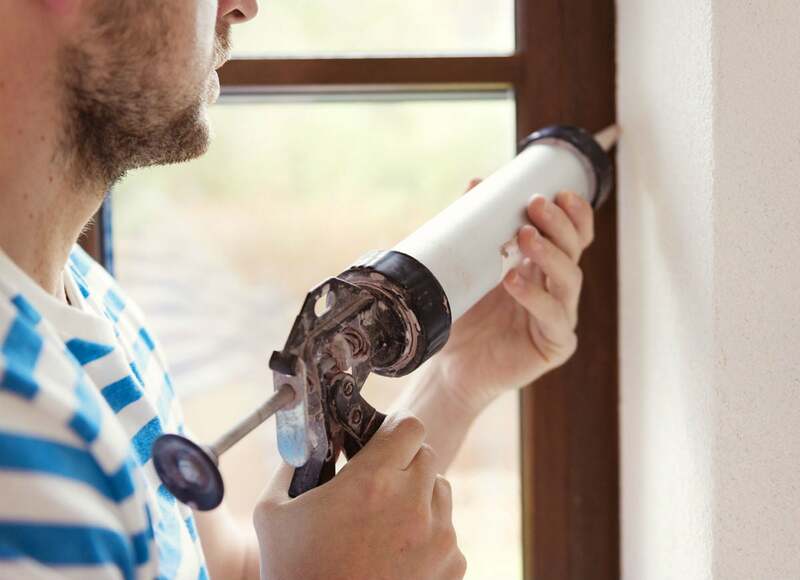 Caulk is intended for use on relatively narrow seams, typically 1/4” wide or tighter. 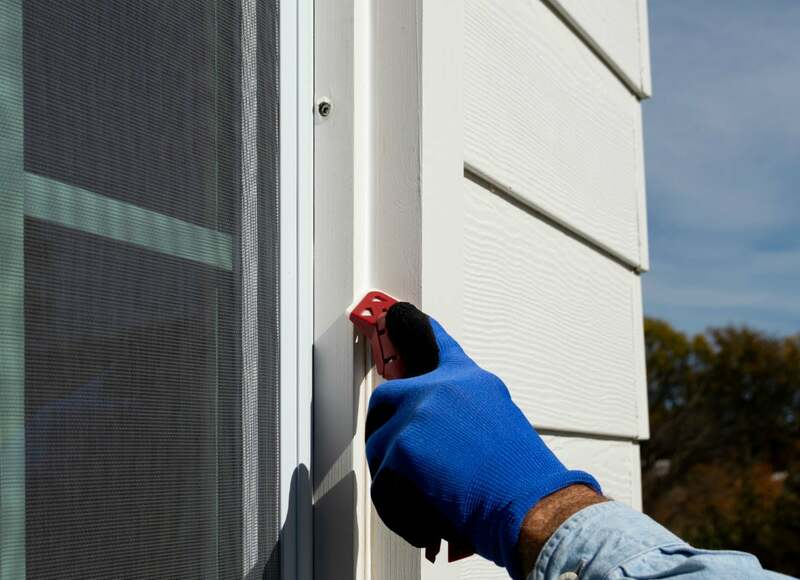 If applied to large gaps, caulk can sag out of the gap and create an unattractive mess. 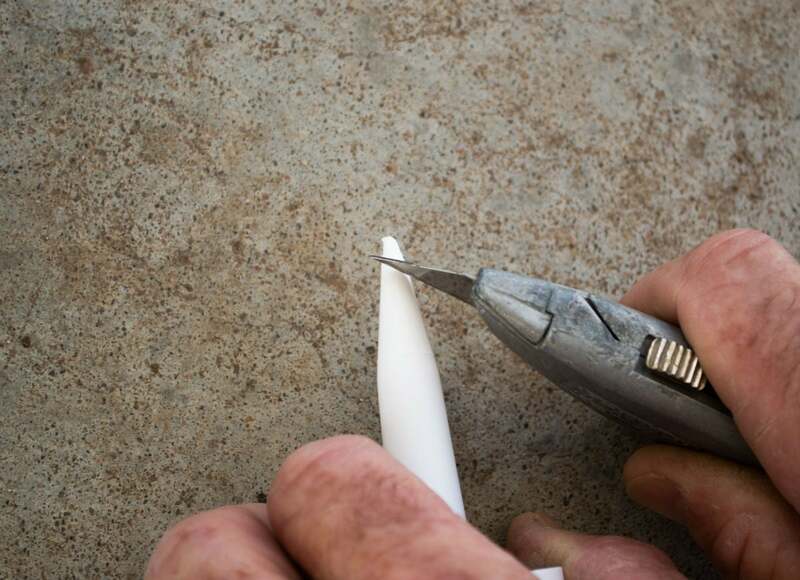 If you have gaps wider than 1/4″, the best practice is to fill them first with a foam backer rod, such as this C.R. Laurence Closed Cell Backer Rod (available from Amazon) and then run your bead of caulk.